Cadbury Dairy Milk is celebrating its 70th year in India, by announcing its new campaign titled ‘Kuch Achha Ho Jaaye, Kuch Meetha Ho Jaaye’. The campaign has been crafted and conceptualised on its iconic positioning ‘Kuch Meetha Ho Jaaye’ by Ogilvy. 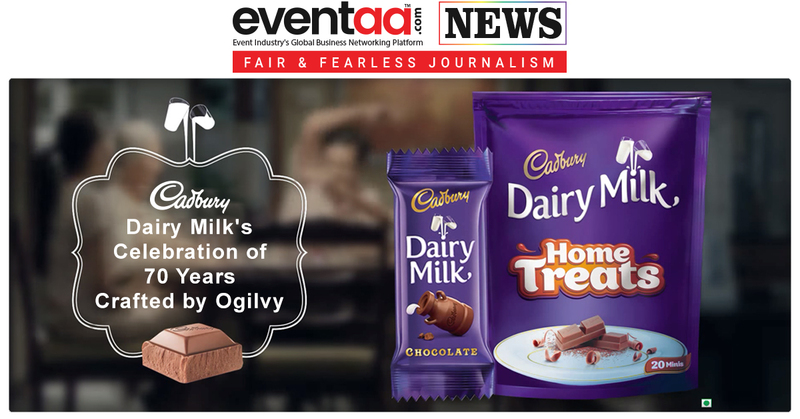 Cadbury Dairy Milk’s new campaign aims to celebrate generosity and build on their positioning of ‘Kuch Meetha Ho Jaaye’. The new campaign ‘Kuch Accha Ho Jaaye, Kuch Meetha Ho Jaaye’, will aim to recapture the Cadbury Dairy Milk spirit, strengthen connections with consumers and shine a spotlight on people that go the extra mile for others – the people that embody the Cadbury Dairy Milk spirit with little acts of kindness that bring people closer together”, Viswanathan added. 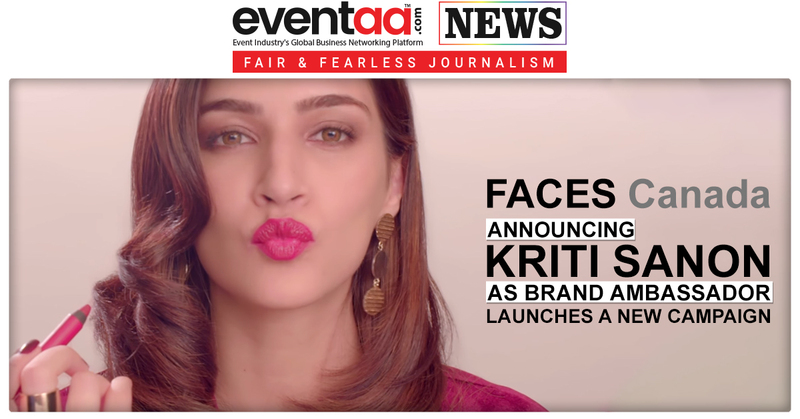 Talking about new campaign, Nitin Saini, Associate Director, Chocolate Equity, India and South-East Asia Mondelez International, said that the brand went to its history and roots for this one. “Cadbury is a brand that was founded on the principles of goodness and generosity. We looked at where the brand has been at its best. This was a work that happened at a global level and we had representation from many markets. India had a very strong representation because it is a strong market for the brand. Generosity or goodness came across as a big quotient from this exercise. With the increasing amount of indifference in the world, we decided to shine light on the small acts of generosities and goodness,” said Saini. This new campaign fronted by a new TVC will be further amplified through digital & social activations, PR and innovative outdoor activations. Cadbury has demonstrated history of making heart touching emotional advertisements. Let's watch some of them here. Lastly, who can forget this famous ad?